“Rakhat” JSC participated in the international exhibition “Yummex Middle East” in Dubai, UAE, which was held in the period from 07.11.2016- 09.11.2016. 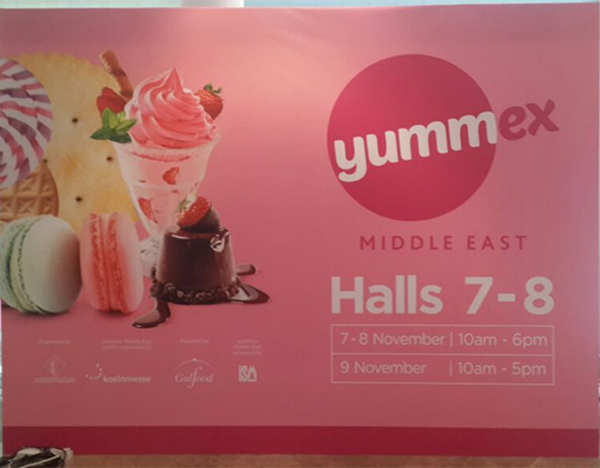 In 2016, a leading annual regional exhibition “Sweets &Snacks Middle East” with a new name Yummex Middle East, celebrated its 10th anniversary. 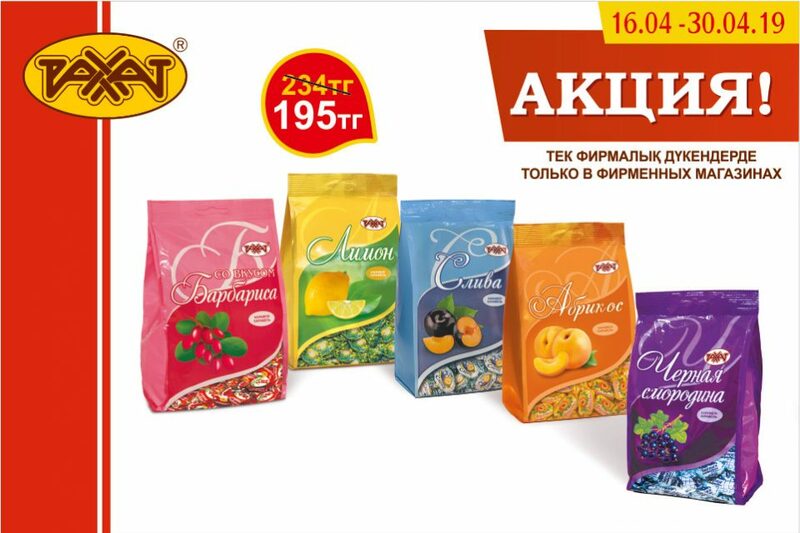 The whole range of products, proposed at the international confectionery market was presented at the exhibition “Sweets Middle East”. Big producers of confectionery and food products from around the world, more than 350 exhibitors from 46 countries presented a variety of candy, chocolate, sweets, ice cream,etc. The exhibition was visited by guests from the countries of the Middle East, countries of the European Union and the CIS. Participants and visitors of the exhibition forum were able to get acquainted with new products and demonstrate their products, innovations in the production process. 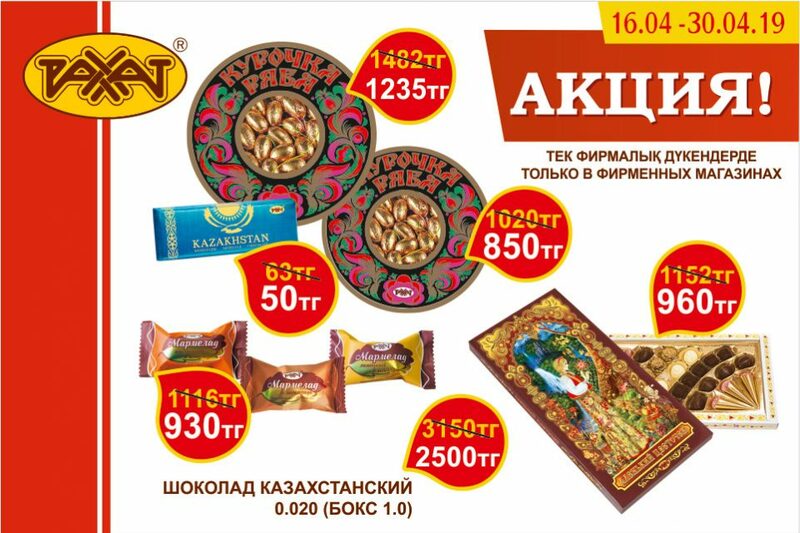 In the frame of the exhibition “Rakhat” JSC presented the new items to the visitors, and provided an opportunity for visitors to taste the products of ourfactory. 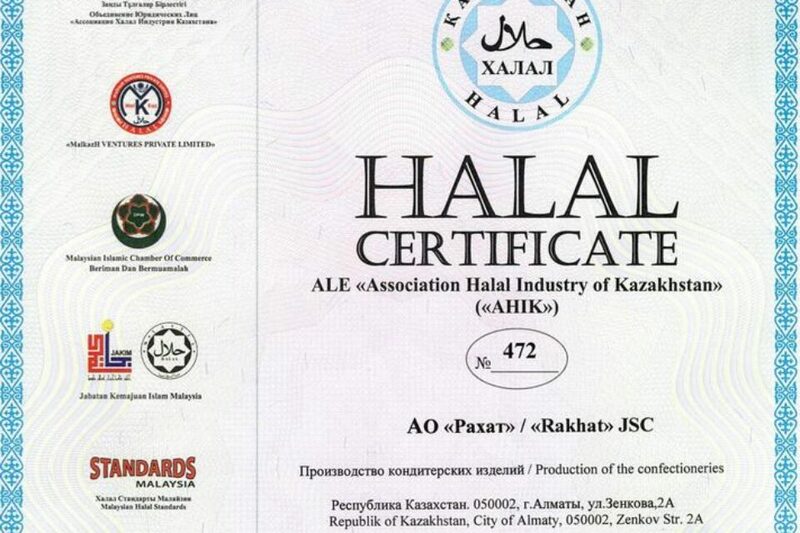 Guests and exhibitors praised the quality of the products “Rakhat”, presented at the exhibition «Yummex Middle East». Also participating in this exhibition was a significant step in the development of the potential of cooperation with foreign partners.